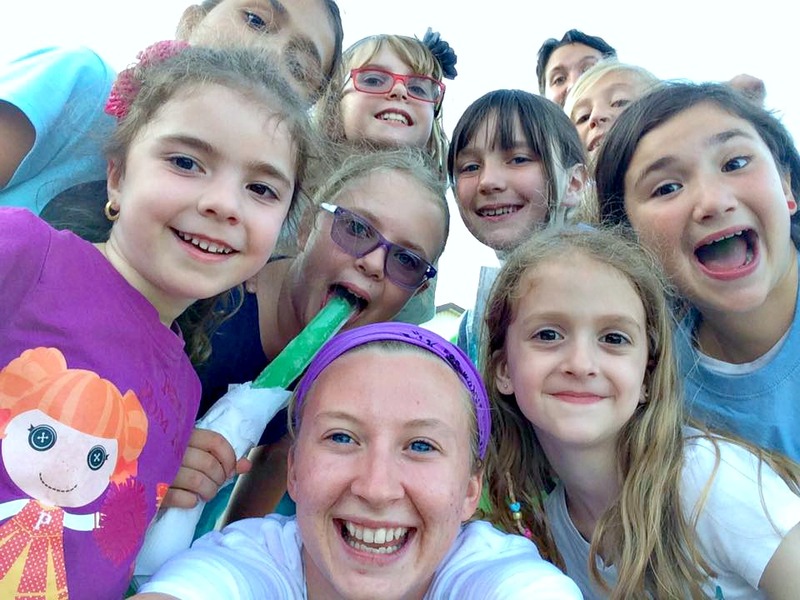 You are here: Home / Health / How to Bring Girls in Sports to the Next Level with the Champions Fund! Bring Girls in Sports to the Next Level with the Champions Fund! Can you believe that we are already headed towards fall? It’s September already and while we are all busy getting ready for school or settling into routines, there is one really important thing you can’t miss this September. That’s Canada’s Dairy Farmers Fuelling Women Champions Fund and the deadline to submit your entry is noon on September 20. If you’ve been following along, you’ll have read about the Champions Fund and why it is such an important initiative. Since most girls stop playing sports into adulthood, one can’t help to think about the missed potential of so many female athletes. Unfortunately, it’s a reality that girls and women’s sports are underfunded and that’s something that can change. Especially with the help of the Champions Fund. For those needing a quick refresher, the Champions Fund is a $150,000 fund. An amount that is up from $100,000 in 2016, The grants will be distributed as 30 grants of $5,000. That is a lot of money that can go a long way! So, make sure to get your entries in before the 20th of this month. The winners will be announced in October, 2017. In the spirit of celebrating female athletes, I thought I’d introduce you to one of last year’s grant winners, Leaders and Advancement for Women in Sports, LAWS. They are an organization from my city, Windsor, ON and are passionate about girls in sports. What would they do with the $5,000? They would buy new sports equipment, for facility rentals, and for pay to young female sports leaders to facilitate the program. Plus, the ability to offer one-day active life events. This is in hopes to spread the word on the importance of active lifestyles and leadership to girls aged 6-12 in their community. How would it help them push boundaries for females in sport? Their program will introduce girls to the joys of physical activity. 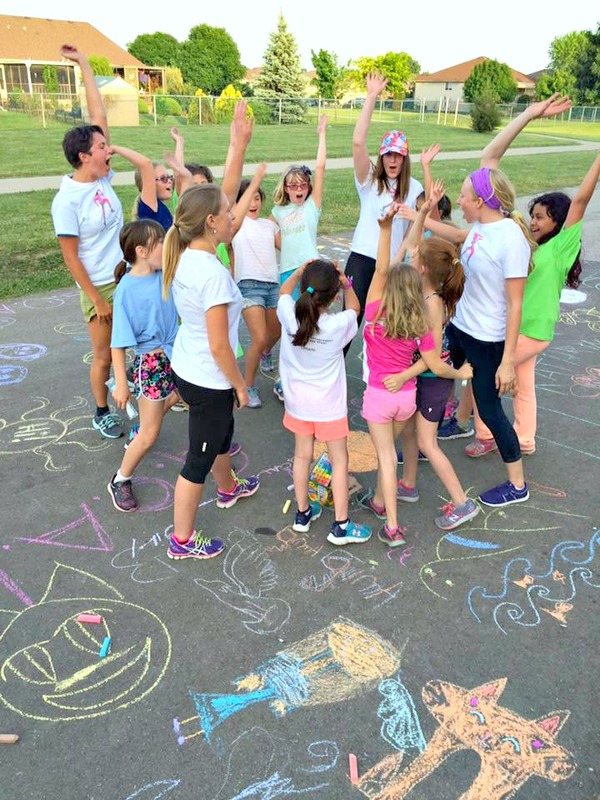 It is designed to build physical literacy, fitness, sports competency and personal confidence and will enable the girls to become peer leaders. What would they like to see change in women’s sports? They would like to build a broad community of like-minded girls and women. One who seek opportunities to join with others to advocate for and engage in healthy, active endeavours within our community. Women and girls who would like to become a positive role model. Why are sports important to them? Sports teach people how to work as a team and how to win and lose. They help to build strong self-confidence, which is the primary lesson that LAWS strives to teach to all girls engaged in the program. The first thing you need to do is visit womenchampions.ca now, up until noon on September 20, 2017. Visit their application page and submit your entry! From there, the Champions Fund will choose the top 30 from the top 50 to 60 applicants in October. Seeing that these grants have actively helped female athletes is promising. It makes me excited to find out which 30 applicants will win the grants and start bringing their game to the next level. If you have a girl or woman in your life that loves athletics, make sure you let them know to submit their entry before the deadline. Don’t leave potential money on the table and let’s help our girls continue to succeed in sports! Don’t forget to connect with them on Twitter and Instagram for the latest updates and follow along on the hashtags #ChampionHer and #ChampionsFund! Plus, another great way to get involved is to spread the word to everyone you know! Are sports important in your life? Previous Post: « Growing Up in a Digital World: Are You & Your Child Ready? I love this! I know from experience growing up and also now that my kids are in school that girls’ sports teams don’t get nearly the funding that boys’ teams do. They definitely don’t get the funding or the recognition boys team get. I love empowering girls, and the Champions Funds sound so awesome. Anything that allows girls to experience their values and dreams are A-OK in my book! Thanks for sharing! 5,000 sure can go a long way to help sports clubs, teams, and organizations get the boost they need! Equipment always seems to be the most needed thing. Can’t wait to see who the lucky winners are! That will definitely help any kind of sports team! I’ve never heard of the Champion Funds before, but it sounds like a great resource! 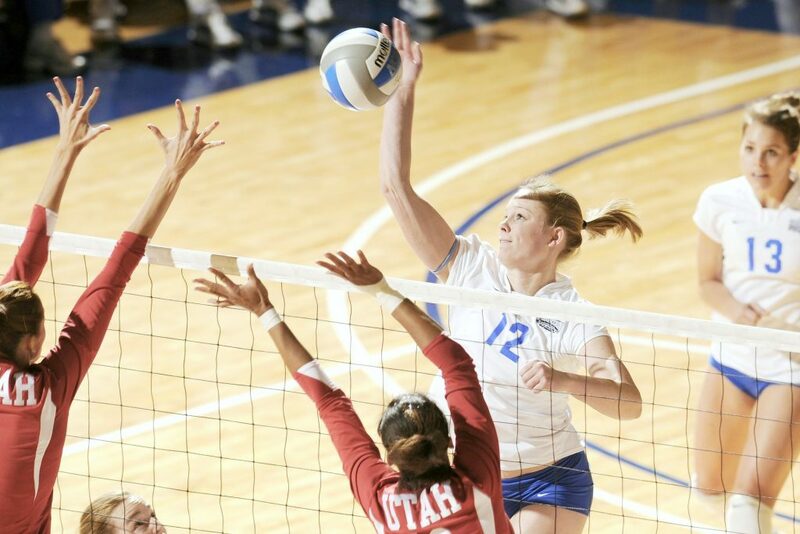 I have a niece who actively plays on the volleyball team for her school. I’m gonna talk to her about this. This would be great for her volleyball team! I love these ideas that you have shared. There is so much more that goes into sports that people don’t know about. I think girls playing sports is such a great thing! I played sports growing up and wouldn’t change those experiences for anything in the world!! Me too! I still remember till this day! What a great program – how wonderful that they are supporting girls in athletics. I will have to check out some of the entries. My girls do sports and it is such a big part of our lives, it is nice to know there are programs to help girls in their athletic endeavors. Isn’t it?! This would be perfect for your girls! Yes girls should all play a sport, it keeps you active and also builds a team you learn to support each other and grow together! That is such a great campaign! Yes, sports is important in our lives. Our son is into soccer and we support him completely. So important! It teaches children so many values! This is a great campaign. I love that it would help our young female athletes to have access to things they need to excel in their sport. It’s a fantastic campaign! Pass it on to friends and family! Physical activity is really important for both girls and boys. My daughter is 10 and loves playing soccer, she started playing when she was 5 and it is a great way to exercise and learn discipline! That’s awesome! My daughter also plays soccer and it’s definitely a great way to exercise learn some leadership and also have fun! This would be a huge help to ensure girls had the right equipment to play theur sport. Growing up, I played soccer and loved it. Same here! My daughter has been playing since she was 4! I was never much of an athlete and neither are my girls. But they do enjoy swimming/diving. As long as they are being active doing something that they are enthusiastic about, I am fully supportive. Girls deserve equal opportunities for success at sports as it is so important to promote physical activity in all of our kids. That is awesome! I completely agree, it is so important. Aww, that is great! I hope she has sports in her life for years to come.